I made a short 4-day visit to Cork, Ireland to visit some family living nearby, and took the opportunity to visit “The Real Capital”. The trip started rather ominously, after howling winds and pouring rain resulted in – count them – two aborted landings! The plane shuddered and rocked violently in the winds as it came down just above the runway, but both times (as we had our hands gripped to our armrests) the plane accelerated upwards after coming within touching distance of the tarmac. After the second attempt, the pilot announced that they were diverting to Shannon, which sent panic rippling through the cabin as people wondered how on earth they were getting to Cork from there, and goodness knows Ryanair should be putting on a coach service. Just as it was reaching fever pitch in the cabin, the pilot announced that the winds had died down ever so slightly so he would make one last attempt at a landing in Cork. After just as equally violent rocking and shuddering, we actually touched down to much applause from fellow passengers. The next day I wandered around Cork city, which boasts a pretty thriving shopping district and lots of cafes. There is also the English Market in the city centre that is truly a foodie’s heaven. 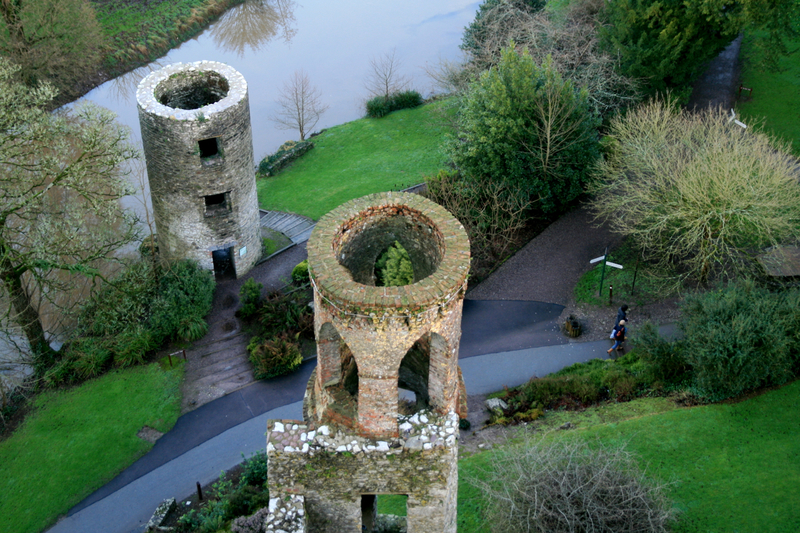 In the afternoon, I made a trip to Blarney to visit the famous Blarney Castle. The castle itself seems relatively small, but the self-guided tour is pretty informative. 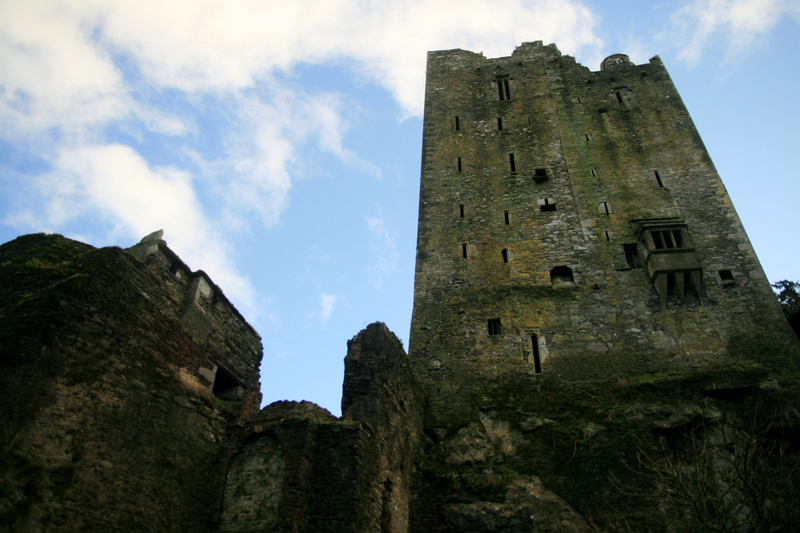 But what everyone comes here for is the “gift of the gab” by kissing the Blarney Stone. I’m not sure that after kissing the Blarney Stone that I felt immediately more eloquent, but it was a memorable experience nevertheless because my mobile phone suffered a disastrous mishap. To kiss the Blarney Stone, you are lying down and holding two railings that are attached vertically to the wall of the castle. You have to arch your back and pull your head back in order to kiss the Blarney Stone that is attached to a lower section of the wall beneath your feet. There is a bloke up the top to hold your legs, but unfortunately for me, I had forgotten to take my mobile phone out of my coat pocket and it slipped out, falling 20m to its violent death. At ground level, a kindly tourist couple helped me retrieve all the shattered pieces of my phone and I put it back together. Amazingly, one minute later, I got a phone call from my recruitment agent that I was able to answer and tell the whole entertaining story. Needless to say, I will be getting insurance for my next mobile phone! 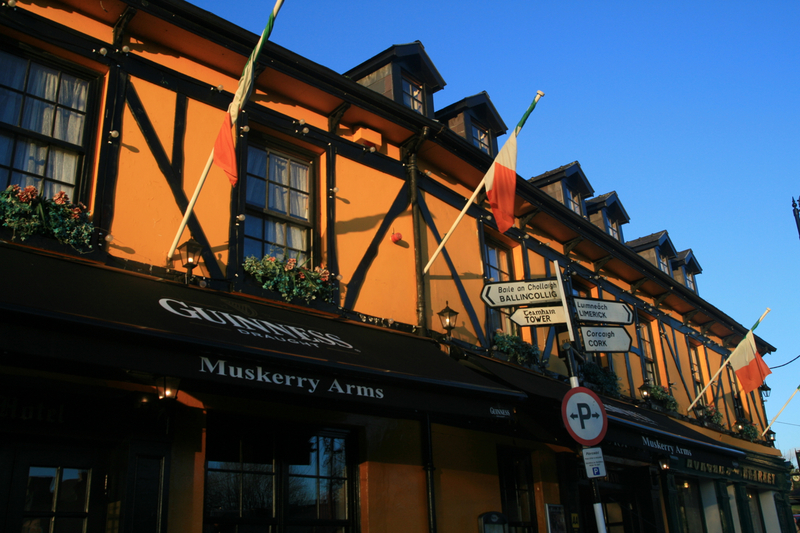 I loved Ireland, and Cork was one of the places we visited. I wish I had taken the time and effort to document my travels more… now they are just fond memories.